What’s in the future for the Australian construction industry? The value of construction work in Australia increased by 7.2 per cent during 2017. It’ll increase by a further 9.3 per cent this year and 8 per cent in 2019, if forecasts from the Australian Constructors Association are correct. The industry is currently experiencing severe labour shortages, and this growth is likely to put more pressure on recruiters who are already struggling to fill positions. With that in mind, let’s take a closer look at what’s in the future, and what you can do to overcome construction industry recruitment challenges. As the Australian economy transitions to focus more on professional service industries in 2019, it’s expected that non-residential building will increase. On the other hand, mining and commodity export construction will continue its decline, to be offset by an increase in infrastructure and public service construction. 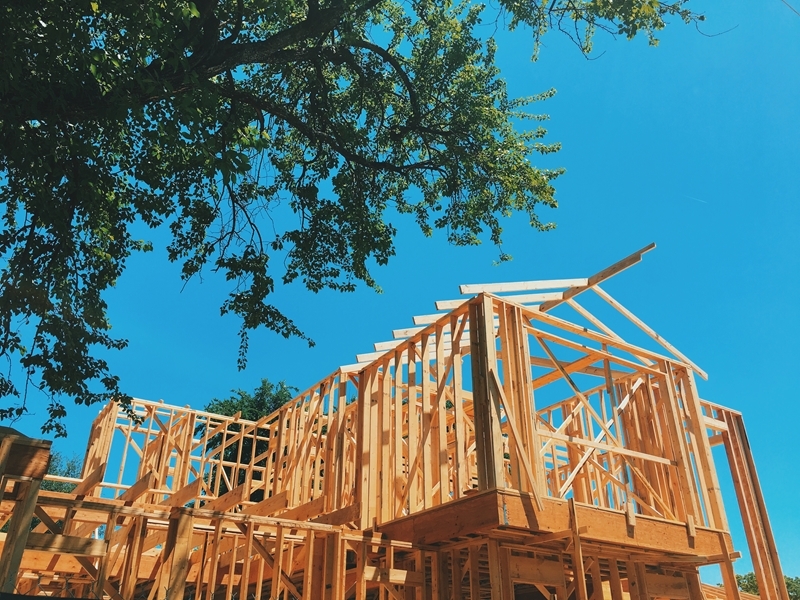 Residential construction will decline slightly into 2019 before picking up and growing all the way through to 2023. Increases in all of these sectors usually draw from the same pool of skilled workers, meaning that labour costs and scarcities are likely to keep increasing. As the industry continue to grow, these talent shortages will remain, leaving recruiters with a mammoth problem to solve over the next three to four years. The number of ads for construction industry positions on Seek increased by 13 per cent during the year ending October 2017 and that trend is likely to continue. As the number of advertised positions continues to increase, the talent shortage in the construction industry only worsens. Unfortunately for recruiters, there’s next to nothing they can do to address the problem directly. The best way forward is to prioritise relationships with existing construction industry candidates with the help of smart recruitment software. FastTrack360 can help you do just that thanks to features such as automated applicant capture and resume parsing that filters candidates directly into a searchable database. This means that you can always store details and access talent when appropriate jobs come up, something that’s especially useful when applicants are sparse in an industry like construction. Australian construction industry forecasts are looking good which means the current talent shortage is here to stay. Ensure that you and your consultants are equipped to compete, and contact FastTrack today using the form below. Find out how FastTrack360 has helped Dash Construction Solutions halve their payroll time and support their business for growth.